Marketplace Demo - how to customize slider? Marketplace Demo - how to modify classic search form? Agent Demo - how to customize slider? 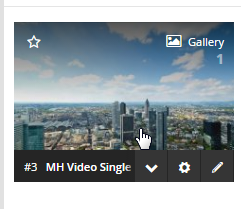 How to Customize Video Dynamic Search Intro? 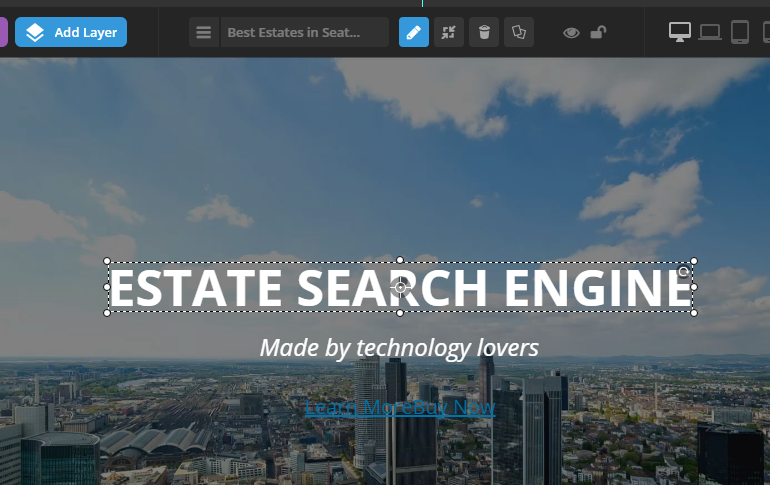 How to Customize Image Dynamic Search Intro? How to set slider full width? 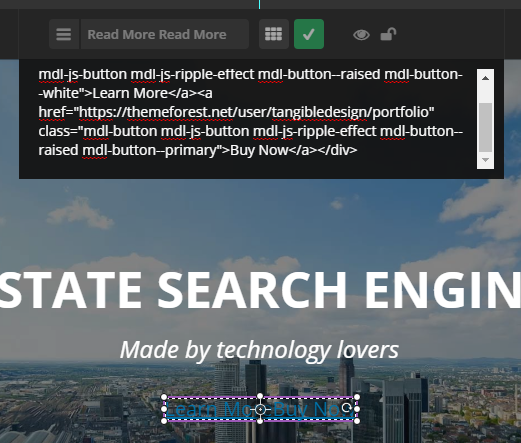 Revolution Slider + Search Listing - how to build from scratch? How to use Revolution Slider Free Sliders? 1. 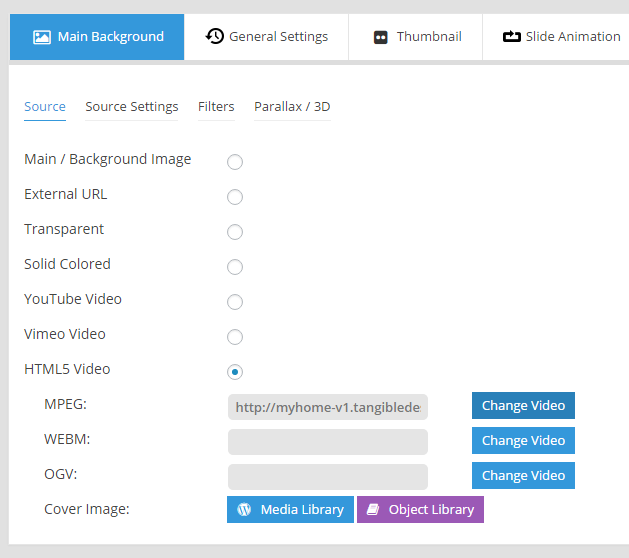 Hover over the "Slide Revolution" tab in the left sidebar and click "Slider Revolution"